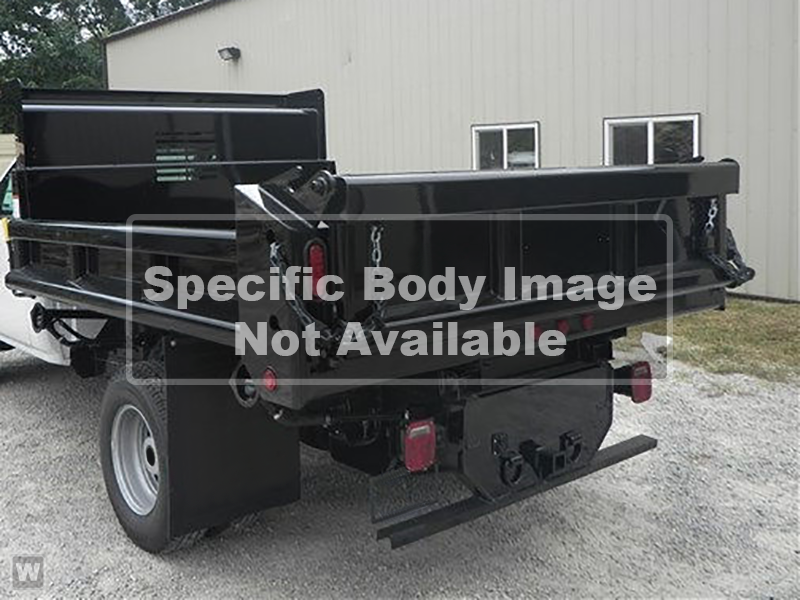 The Galion 100U body is designed for superior service on 9900 -19500 GVWR cab/chassis'. The 100U features all 10 gauge high tensile steel floors, tailgate, head sheets and sides. Front corner posts, two intermediate side braces, full depth rear corner posts and boxed "material shedding" top rails are also standard.